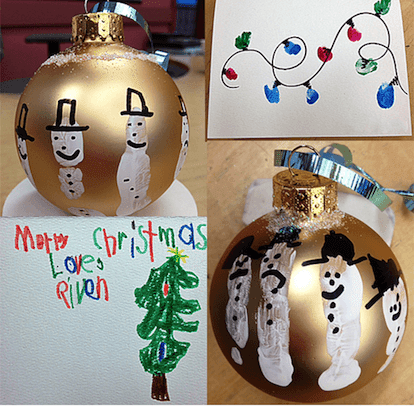 Easy Low Prep Christmas Gifts Kids Can Make! Here in Victoria we have less than 3 weeks before Christmas vacation begins! Like most teachers, I like to bring in some supplies so the kids can make, bake and create fabulous gifts for their parents. But what I DON'T want are any presents that are expensive, messy or time-consuming. So I spent a couple of hours rounding up what I think are some pretty spectacular gift options. 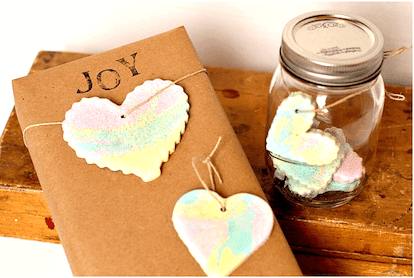 I think these rainbow marbled salt dough ornaments by Twodaloo are beautiful. I love how she uses them as both ornaments and gift decorations. These gorgeous bling magnets by Paging Fun Mums are just so glitzy and fun PLUS super easy. I think these would make a great secondary gift to the main one. I love this little candy cane mouse. When my oldest son was a little boy he made this ornament in Grade 1, although back then they used felt. This one is made from craft foam, but either way, it's so sweet. You can find this at Sewing Barefoot. 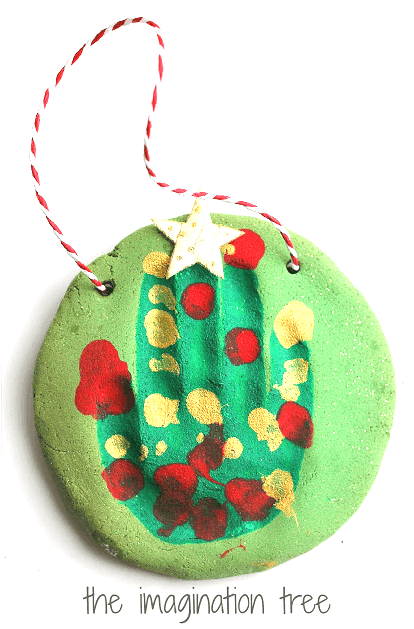 So simple, yet so lovely, another salt dough ornament, but this one is from the imagination tree. 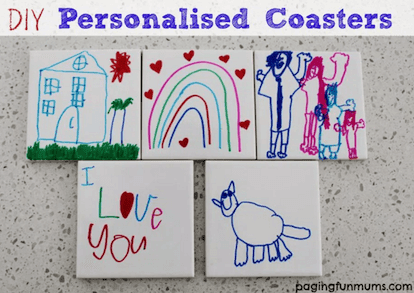 Paging Fun Mums has another winner with these personalized coasters. My class made something similar to these years ago and they turned out super well. 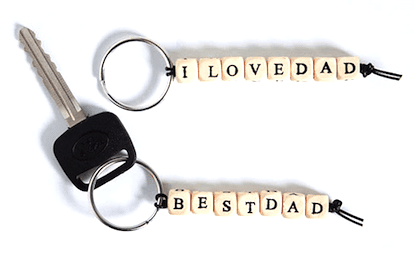 These adorable key chains from hellobee are meant for Father's Day, but they could easily be adapted for a Christmas gift. Just might have to make these ones, too! 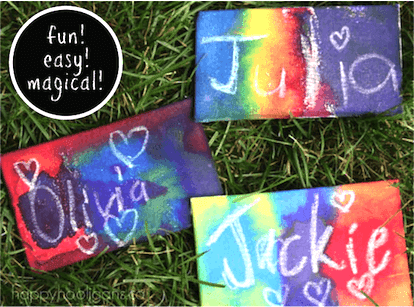 Loving these crayon resist fridge magnets from Happy Hooligans. This one might actually be a little messy but I think it would be totally worth it! 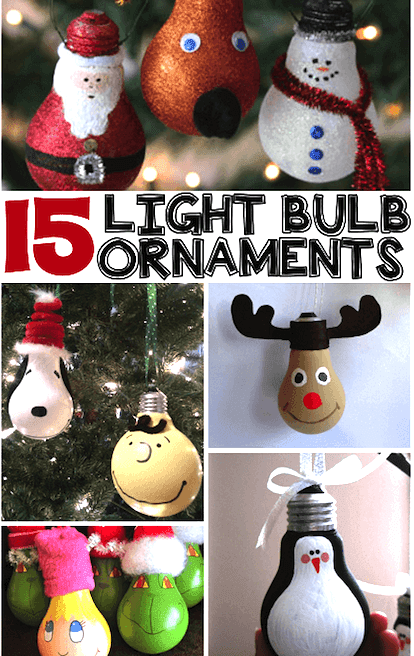 Crafty Morning has some light bulb ornaments. How totally cute are these? 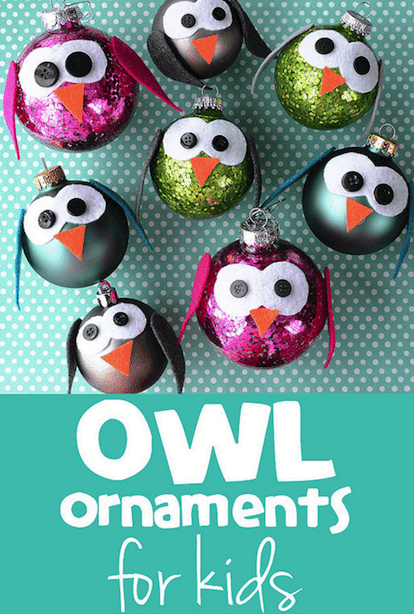 These owl ornaments from Meet the Dubiens just might be my all-time faves! I'm hoping Michaels sells those sequin-y looking ornaments cause I love the texture. And lastly, these are the ornaments my class made last year. They also look pretty awesome in blue or red! 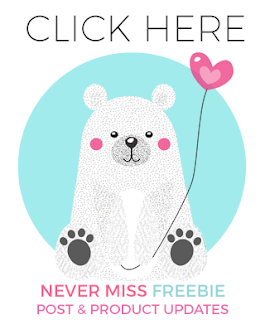 Click here for more last minute Christmas gifts. That's it! 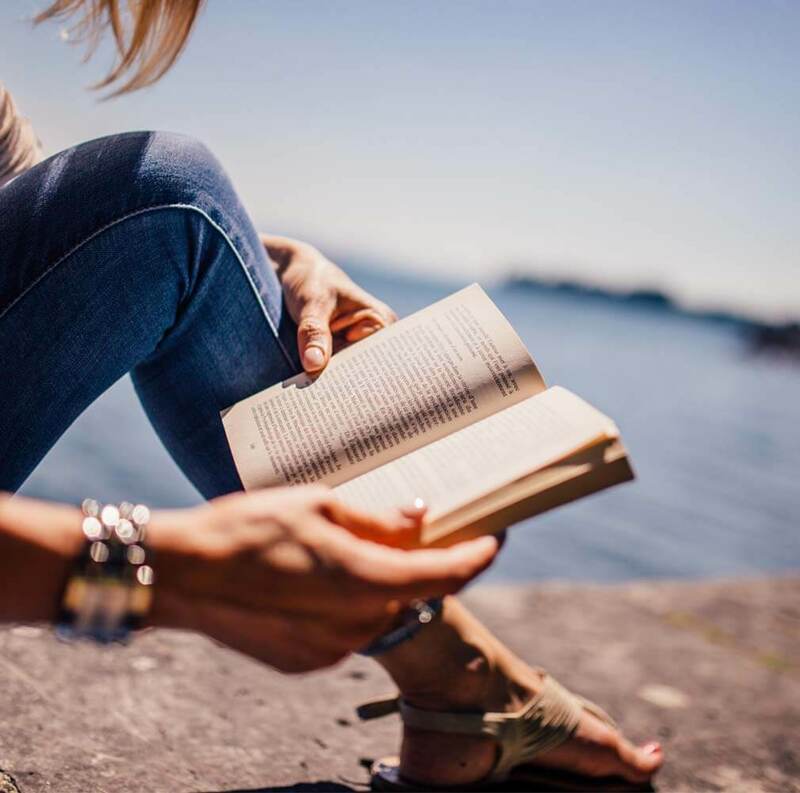 Hopefully you found something you adore. I love them all! And I also love breaking out the glitter for the December crafts. 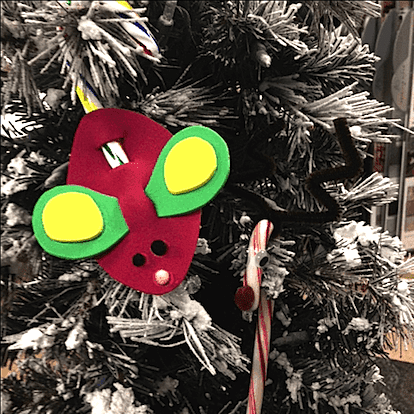 One of my kids made the cute candy cane mouse, too. So many cute ideas! I agree that it would need to be not time consuming or too messy. I especially like the personalized coasters.